Bye 2016 and welcome 2017! 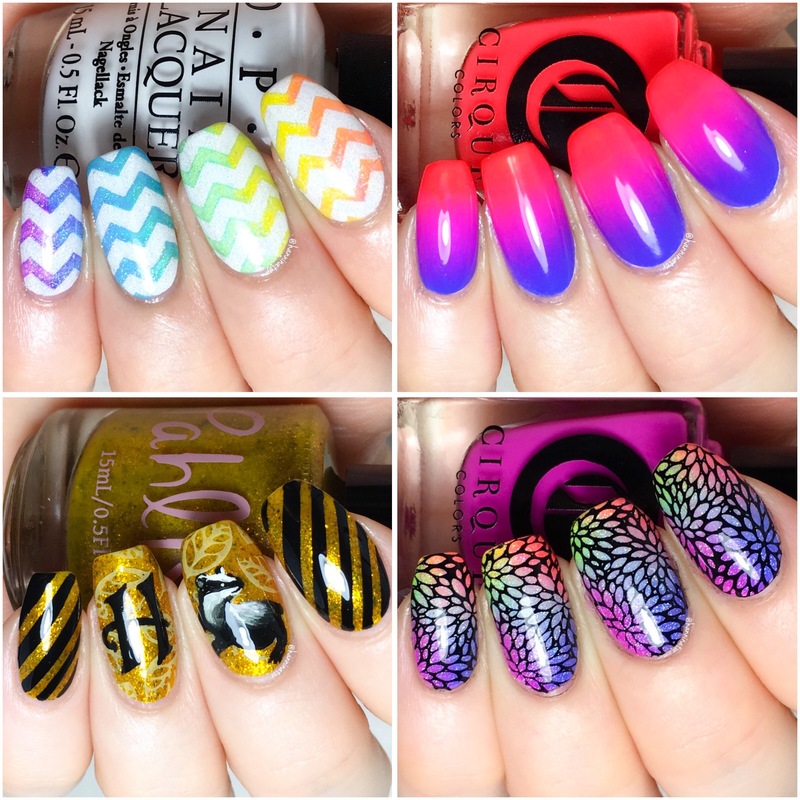 Here are my last favorite manis from 2016. Let’s hope the new year brings us many more beautiful manis!